Ka­thy McArdle is currently the director for England and Cities for the British Council, working to place culture and international cultural relations at the heart of city growth in the UK and developing the Global Cities strategy for the organisation. She has a long track record of working as a cultural and creative industries entrepreneur, having spearheaded the capital programme for Project Arts centre as part of the regeneration of Temple Bar Dublin in the late 1990s, and served as Director of the vibrant Lemon Tree Arts Centre, Aberdeen from 2002. 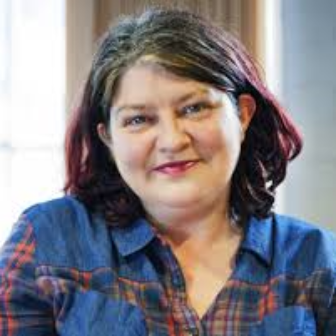 She worked in Liverpool with a number of cultural organisations in the run-up to the Liverpool EU Capital of Culture year 2008, developing Liverpool’s long-term cultural strategy, and subsequently developed the Visitor destination strategy for Salford Quays and Media CityUK, Manchester. In 2013, she became CEO of The Creative Quarter in Nottingham, the city’s flagship project for economic growth and enter­prise development which was awarded a European Commission Enterprise Promotion Award in 2015 for Improving the Business Environment.